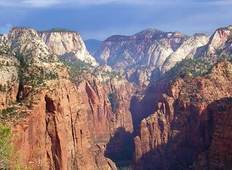 Find a Discovery trip that explores Zion National Park. There are 89 tours to choose from, that range in length from 3 days up to 211 days. The most popular month for these tours is August, which has the most tour departures. "Awesome time with my girlfriend and mother. 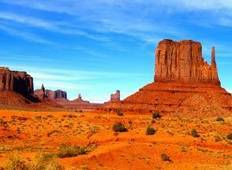 Jenn is a very experience and hardworking..."
"This was the absolute best way to see America! Would recommend Southern Sun to anyone..."